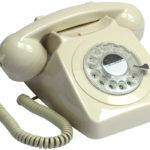 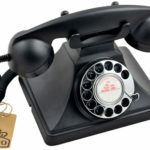 The original GPO Telephones were produced by the General Post Office in the UK from the mid-19th Century. 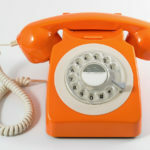 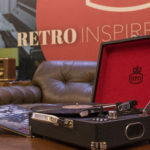 GPO Retro brings the original vintage telephone and other electronic goods bang up to date with a cool, modern feel to them. 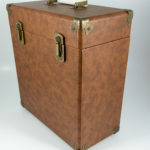 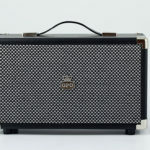 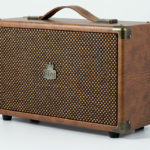 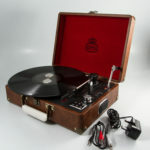 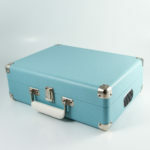 Design Essentials is excited to introduce you to our favourite items from the GPO Retro collection: unique attaché suitcase-style record player cases and leather vinyl cases. 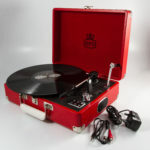 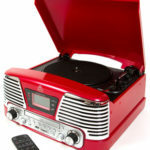 Stylish, lightweight and available in a range of colours, their suitcase record players makes it simple for you to play your vinyl wherever you are. 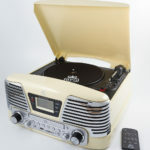 Made of wood and bound in leatherette, this briefcase style record player features built in stereo speakers so you can tune in without needing a speaker system. 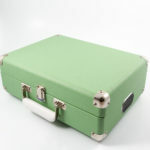 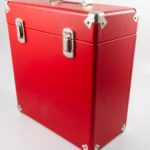 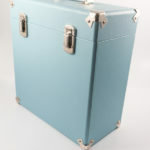 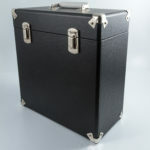 If you’re looking for somewhere to store your vinyl, then look no further than the GPO Vinyl Case. 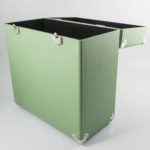 They feature removable lids and are available in four funky colours, also offering retro metal corner protectors to keep your loved collection fully protected.